01. 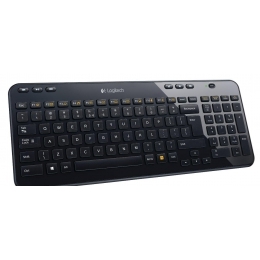 Logitech wireless combo mk235 black (920-007948) 685 грн. 02. 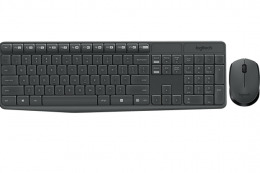 Logitech Wireless Keyboard K360 (920-003095) 1 181 грн. 03. 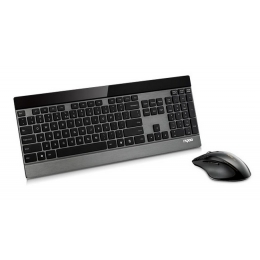 RAPOO 8900P 1 678 грн. 04. RAPOO 8000 599 грн. 05. 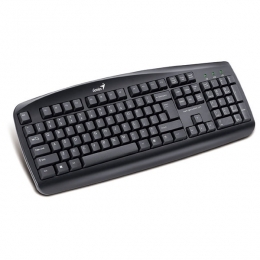 Logitech Wireless Combo MK270 RUS (920-004518) 724 грн. 06. A4-tech KD-800 444 грн. 07. 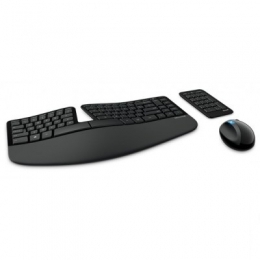 Microsoft WL Sculpt Ergonomic Desktop 3 277 грн. 08. 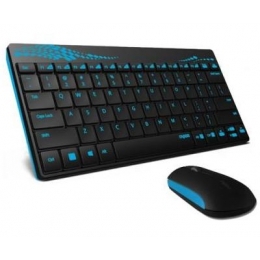 Logitech Wireless Combo MK330 RUS (920-003995) 922 грн. 09. Rapoo 8000 wireless Blue 584 грн. 10. 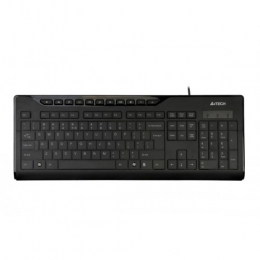 Genius KB110 USB Black (31300700113) 284 грн.